In this article, we will be talking about different methodologies for rendering the pen input on the Canvas element on Metro applications. Maybe the easiest and the most efficient way to render the pen input is to render each pointer movement when the pointer is pressed until it is released. Let us add the pointer handlers to our page. We need two handlers for PointerPressed, PointerMoved. When the user presses the pointer or uses the Ink Pen, we just record the starting point (m_PreviousContactPoint) to use. And for the PointerReleased, we just set e.Handled to true. At this point we already have an example that can draw images and of which you can adjust the size and the color of the drawn lines. But what if you want to use some more advanced functions such as hand writing recognition or copy/paste and save/load functionality. For these options, it is better to use InkManager and render the strokes that the InkManager records. For the InkManager to be able to record the strokes, we need to pass on the pointer events to the InkManager. S0 once we are recording the movements of the pointer, the InkManager will create a list of strokes for us to use to render. You can render each stroke using a BezierSegment and a PathFigureCollection. You can retrieve a list of strokes by calling the GetStrokes method of the InkManager. To create a complete implementation, you can create a Refresh method which would remove the Line elements that are added while the user is still moving the pointer and only render the strokes from the InkManager. The refresh method would then be called when the user releases the pointer and the temporary paths that are drawn during the action are replaced by the BezierSegments. This application ease the installation of Windows Metro App packages that are still in development. It makes it easier to pass the application packages internally and send it to clients for feedback. 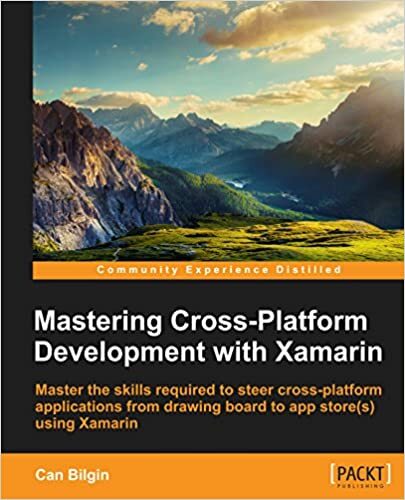 In order to install a metro development package, you need to prepare a development package using the visual studio. You will need the APPX file and the CER file that is temporarily used to sign the application package. 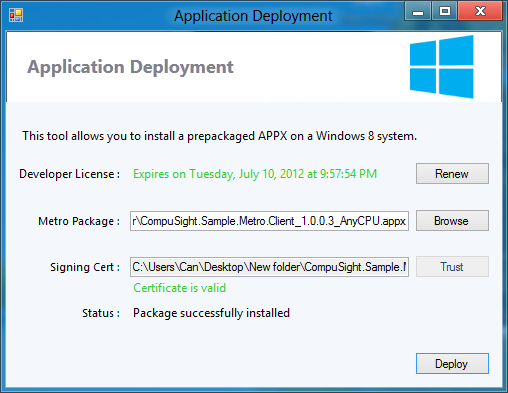 1) Open the CompuSight Metro Installer application and check if the developer license on the Windows 8 system exists and not expired. 2) If the developer license is expired or does not exists you can renew the license using the Renew button. 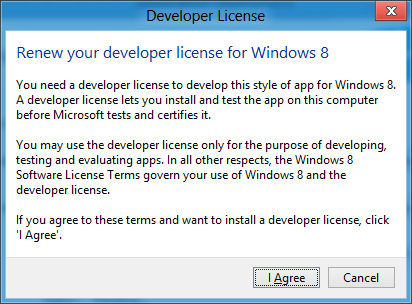 3) Using the Windows Developer License requisition dialogs, you can renew the developer license. 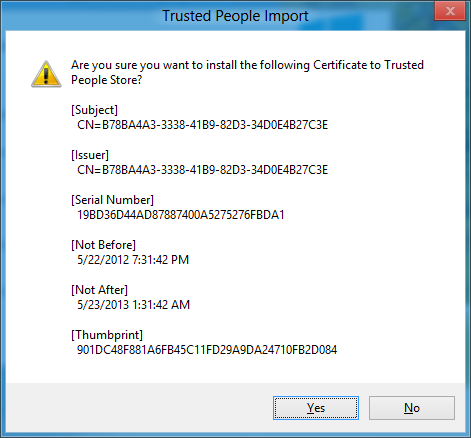 5) If the certificate you used to sign the application package was a test certificate, you may need to add the signing certificate to the Trusted People stored. You can can do this by using the Trust button. 6) Completing the steps above, you can easily install the application by clicking Deploy button. UPDATE: For the RTM version you have to use SetSourceAsync method of the BitmapImage or WritableBitmap. A synchronous call just blocks the execution. It seems to be a very common need among the Windows 8 (metro) developers to convert byte array to an IRandomAccessStream (i.e. when you want to set the source of a BitmapImage).